ICE specializes in the design of water and wastewater control systems. We have years of experience in the municipal water and wastewater field and have provided services to dozens of cities in the region. ICE administers fully designed control systems that render SCADA and process flow output. 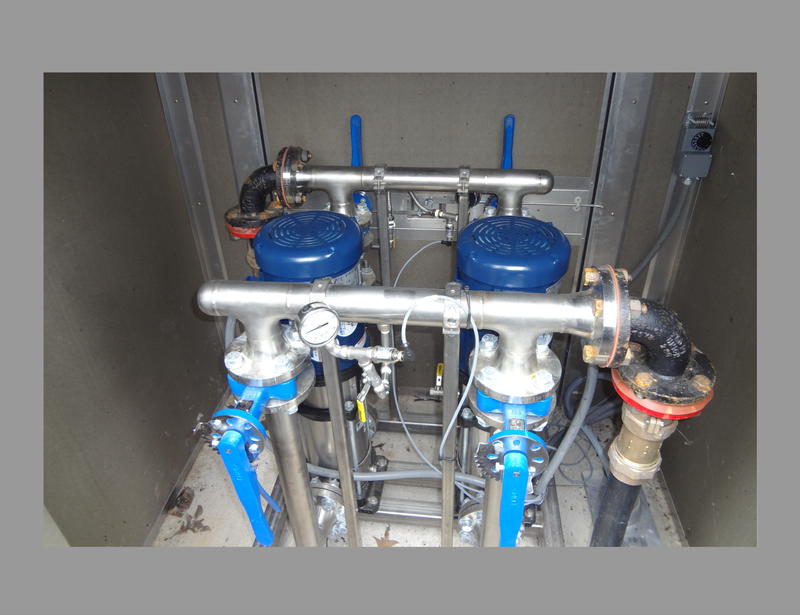 Each specific system is custom to the water or wastewater facility being served. Our experienced team implements a completely automated systems platform for reporting and collecting real-time information. This information can be reviewed or printed on a daily basis by the operator. Let ICE create a custom complete solution for your water / wastewater management system.